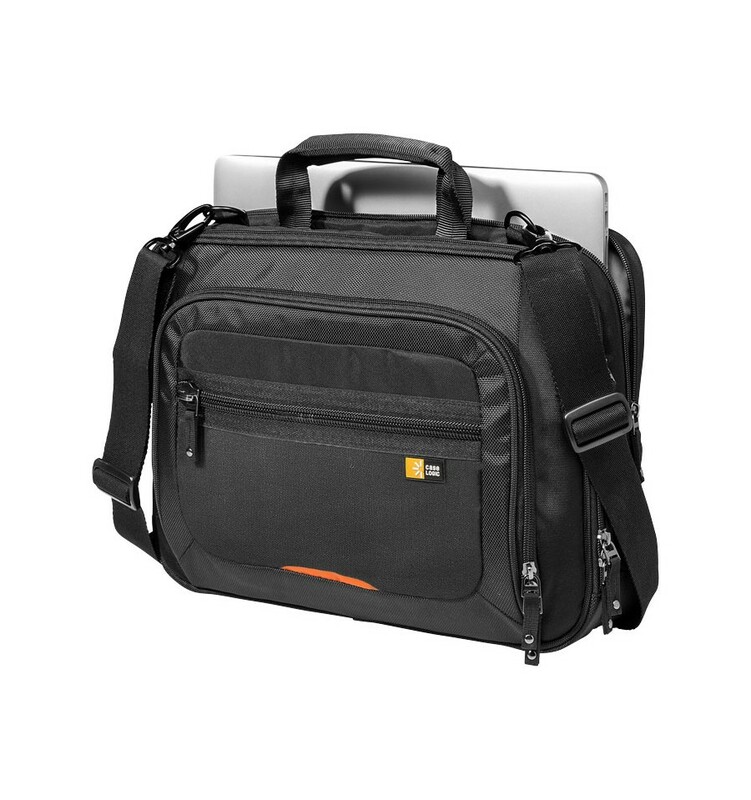 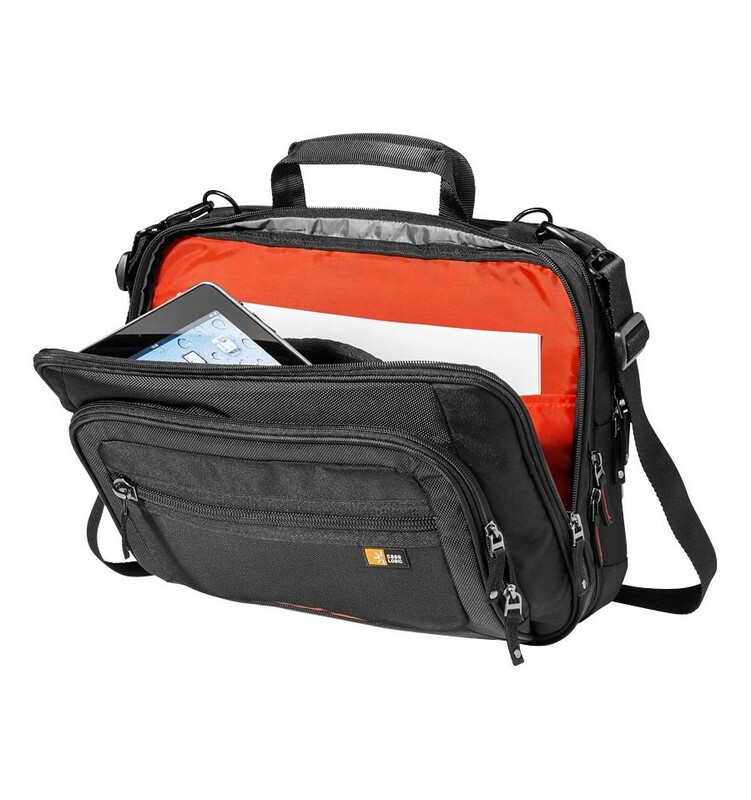 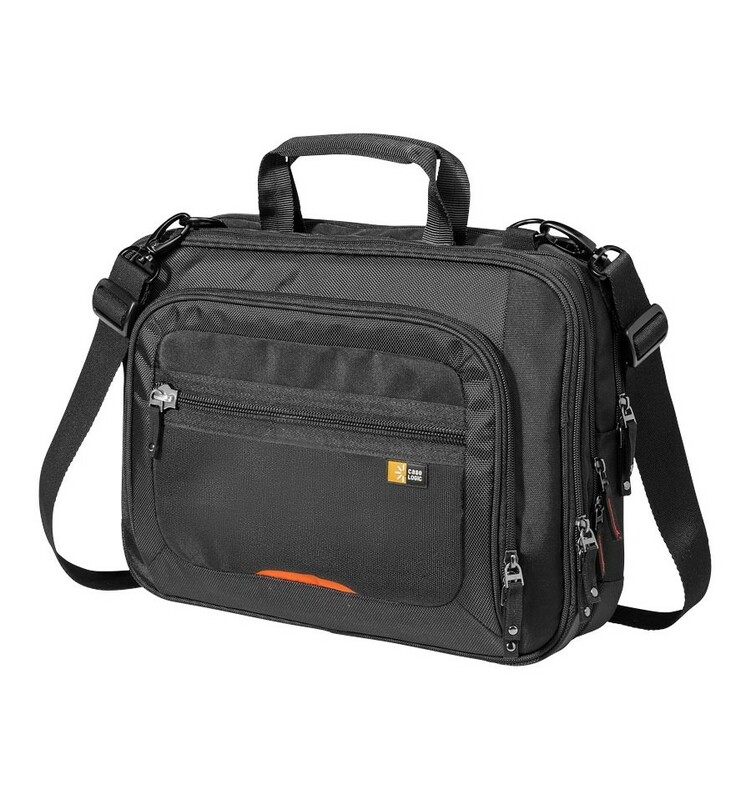 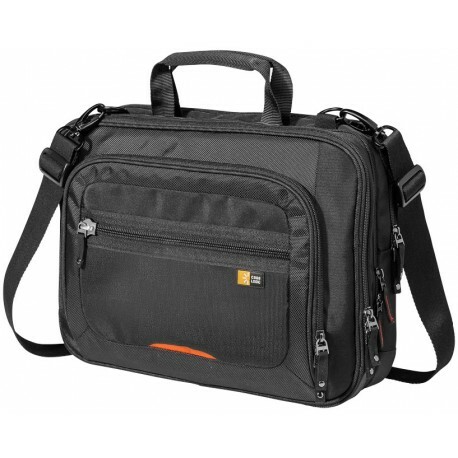 Dedicated compartments protect both a laptop with a 14-inch screen and an iPad or 10.1-inch tablet. 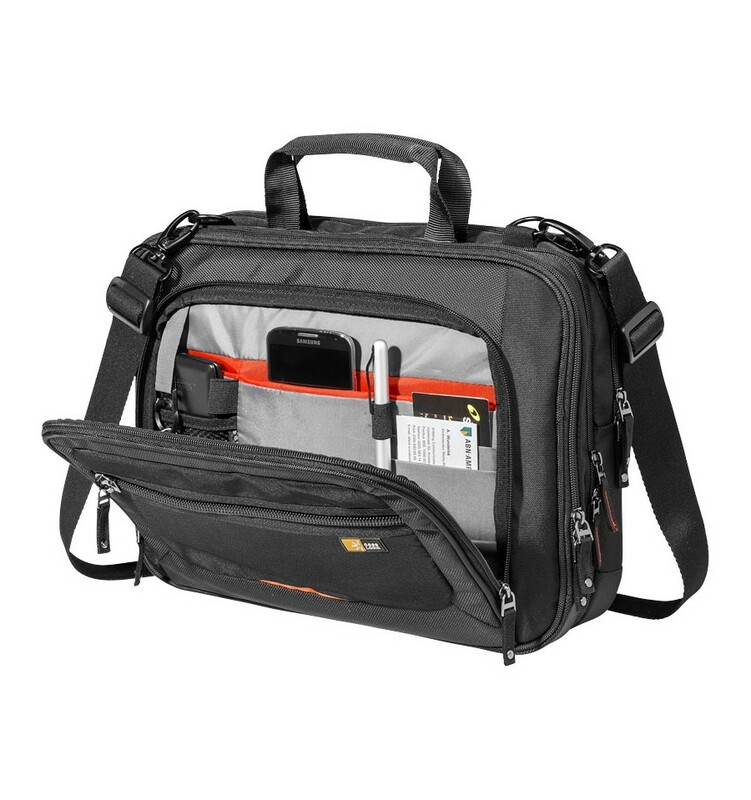 Checkpoint Friendly– Designed in compliance with TSA guidelines so your laptop does not need to be removed when passing through airport security. 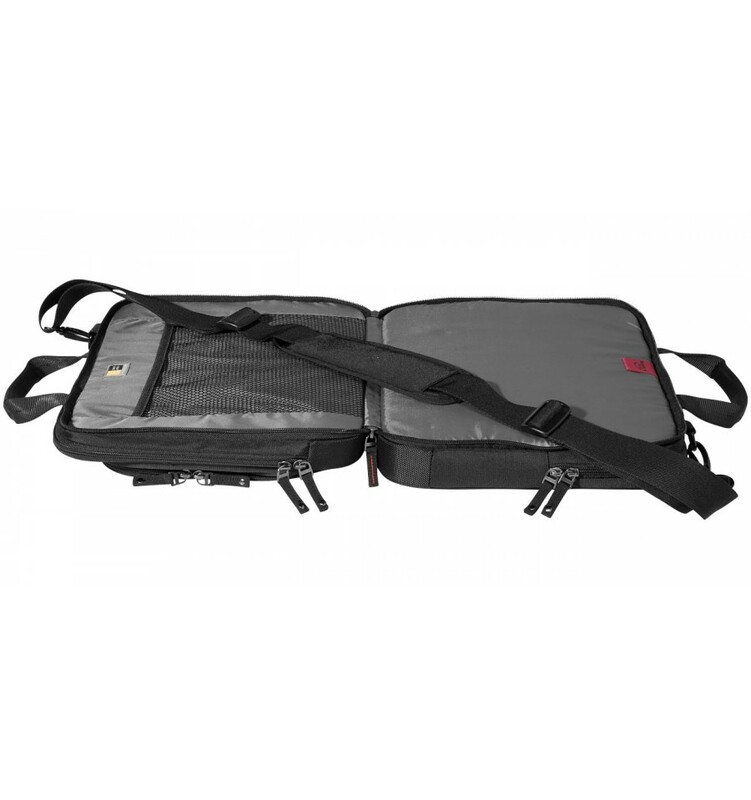 Grab ‘N’ Go™ design lets you quickly exit security without having to re-zip case.